Payment details to be confirmed. Round 1 of the 2019 Garagistic BMW Driver's Cup will be held as part of the opening round of the Australian Motor Racing Series, at Winton Raceway, on 9-10 March 2019 (with a practice day on Friday 8 March). Note that the cost of registration includes the dedicated Friday practice day (ie not a standard Winton Test 'n' Tune day) and a cost for TV Highlights. 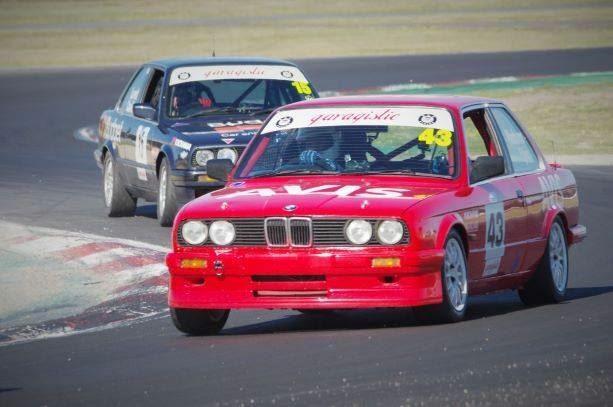 E30 Racing will subsidise the entry fee by $150, so entry fee will be $625 + optional carport/garage. The Club will be collecting payments from members in order to pay Winton for the cost of the grid.